Alan Arsenis defends employers against workers’ compensation claims. His clients include business owners, insurance companies, self-insureds and government entities. Alan advises clients on risk management and defends both public and private employers. 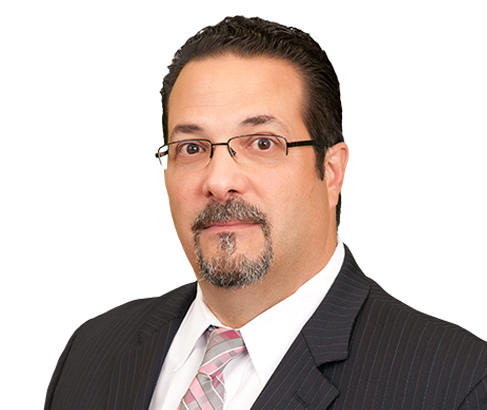 He seeks to avert litigation, but when necessary has successfully handled numerous trials and has appeared before New Jersey judges, state courts and agencies and appellate panels representing companies of all sizes. He has defended against a variety of claims including physical injuries, stress claims and mental health issues. Defended an occupational psychiatric/stress claim that was objectively substantiated and found to be related by our defense expert. There was a voluminous amount of unauthorized treatment and lost wages, along with a state TDB lien and some future treatment needs. Alan convinced counsel that this petitioner would be jaded with a prior psychiatric disability on the employee's record, considering having an established career in the medical field and was able to close via Section 20.